LASERTECH USA provides advanced laser machines designed by an experienced jeweler, and built especially for jewelers. Our products include laser engraver, laser cutter, and laser welder which varies from sizes to power units. We offer the most affordable prices, remarkable machines, and best technical support. Personal training on the system operations comes with any purchase of our products. The most advanced Lasers in the US! They Cut, Engrave, Weld, and Auto-Focus! These are the best machines on the market! Jewelry laser welding can be used to fill porosity, re-tip platinum or gold prong settings, repair bezel settings, repair/resize rings and bracelets without removing stones and correct manufacturing defects. 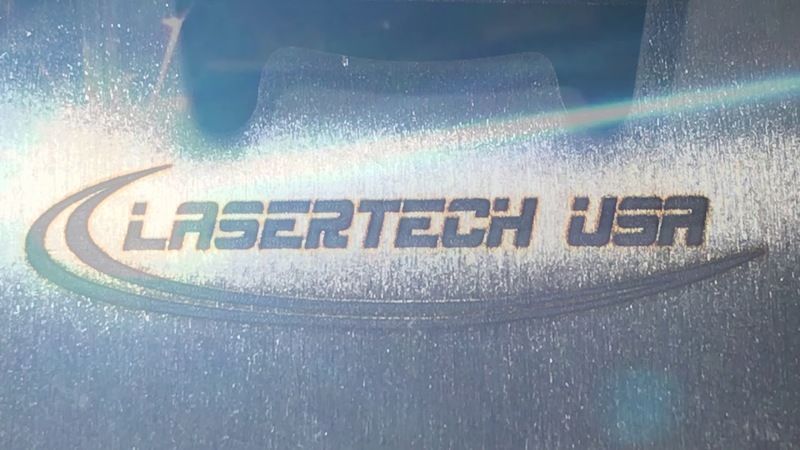 LASERTECH USA’s laser engraving systems are a fast and clean technology that is rapidly replacing older laser technologies which is RADIATION-FREE. Direct laser marking and laser engraving has now become a common process in the jewelry industry. It offers a non-contact, abrasion-resistant, permanent laser mark onto almost any type of material including gold, platinum, silver, brass, stainless steel, carbide, copper, titanium, aluminum as well as a wide variety of alloys and plastics. Moreover, not only on metals it can also engrave on leather, plastic, glass and mirror. Importing Vector files such as: AI, DWF, PLT, JPC, SVG, NC or G, Gerber BOT or GBR, Tajima DST. Importing Bitmap files such as: BMP, JPG, JPEG, GIF, TGA, PNG, TIF, and TIFF. Jewelry designers and manufacturers are continually looking for reliable solutions for producing precision cutting of precious metals. Fiber laser cutting with high power levels, improved maintenance and better functionality is emerging as a top choice for jewelry cutting applications, particularly applications where superior edge quality, tight dimensional tolerances and high production is required. All our lasers engraving machines has auto focus feature that will not only save you time, but it will save you for precise and accurate results. 60 watt machine has super autofocus and automatic door opening and closing for body protection from the laser. Our customer service is unmatched! We have lessons and tutorials that will help you use the laser machine every step of the way! Our customers are not only satisfied they have developed a community to help each other succeed.